We are all equal at the ballot box, but only if we vote. The League of Women Voters of New Jersey Education Fund is ready to answer all of your voting questions! We have the nonpartisan information you need to be informed and empowered to cast your ballot. If you can’t find what you are looking for or have any questions, please email us or call us at 1-800-792-VOTE (8683). 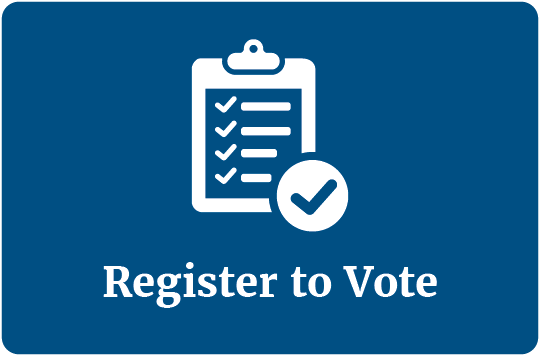 You can register to vote if you are a U.S. citizen, 17 years old (with the understanding you may not vote before your 18th birthday), have been a resident of your NJ county 30 days before the elections, and you are not currently serving a sentence, probation or parole for a felony conviction. Remember to re-register to vote if you change your name, address, or complete your sentence, probation or parole! Click here to find the Voter Registration form for your County of Residence. 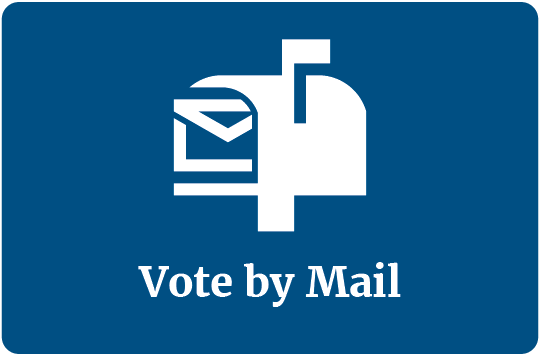 Vote by Mail ballots are available for any registered voter for any elections. You do not need an reason to request a ballot, but you must complete an application. Click here for information about changes to New Jersey's vote by mail program. Click here to find the Application to Vote By Mail for your County of Residence. 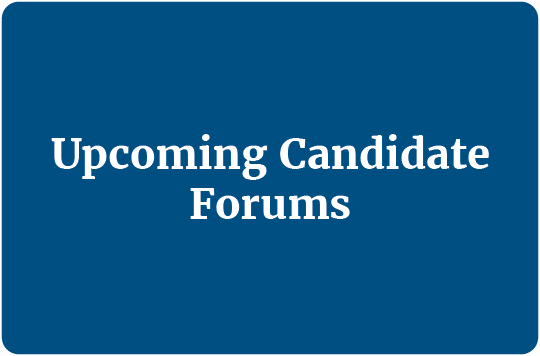 Looking for information about candidates? Want to learn more about voting? 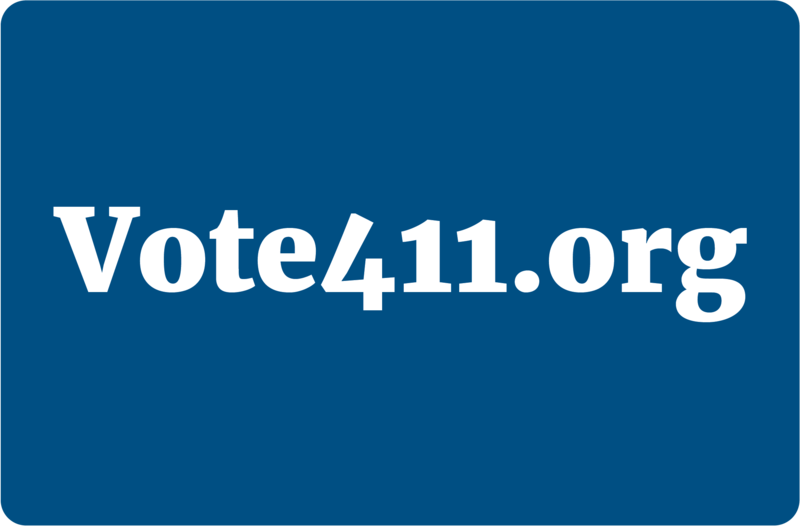 The League of Women Voters of New Jersey uses Vote411.org during election seasons to ask candidates running for office policy questions. Simply enter your address and generate your upcoming ballot. Click here to be taken to the tool. 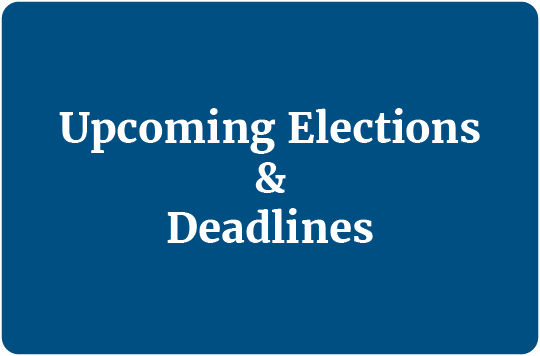 If you apply through the mail, your county clerk must receive your application by October 29, 2019. You may apply in-person to your county clerk until 3 pm, November 4, 2019. Locate your county clerk's office here. ‍Learn more about the upcoming election through Vote411. Not sure where to vote? Your polling place is located on your sample ballot which you should receive about a week before every election. 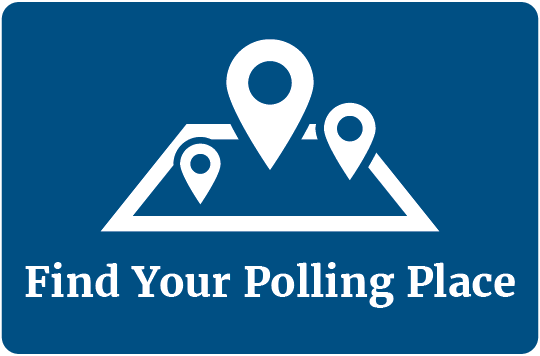 You can also use this online polling place locator. In 2018, the League of Women Voters of New Jersey sponsored and/or moderated over 75 Candidate Forums across the state. We will be listing our 2019 forums taking place in your community soon! Be empowered and educated this election day! 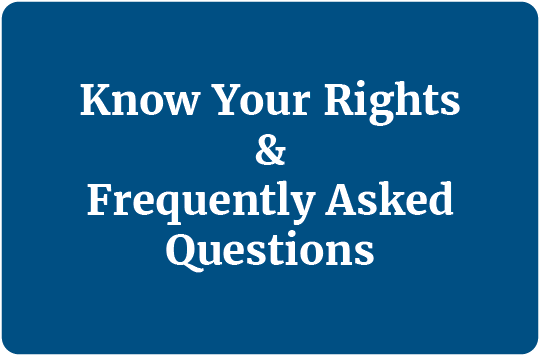 Click here to learn more about election rules and view answers to commonly asked questions. In NJ’s primary elections, you must be a declared member of a party to vote in that party’s primary. Registered voters currently affiliated with a political party who wish to change their party affiliation must file a political party affiliation declaration form 55 days before a primary election. Registered voters currently not affiliated may declare their affiliation up to and including primary election day at the polls. 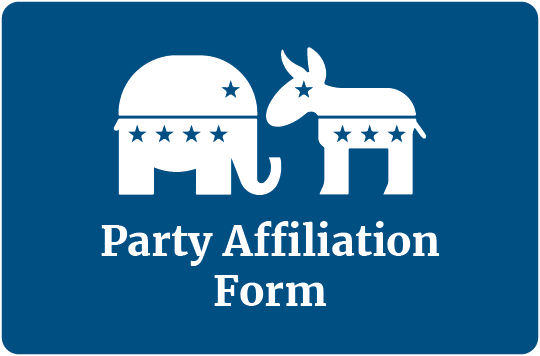 Click here to find the Party Affiliation Declaration Form.